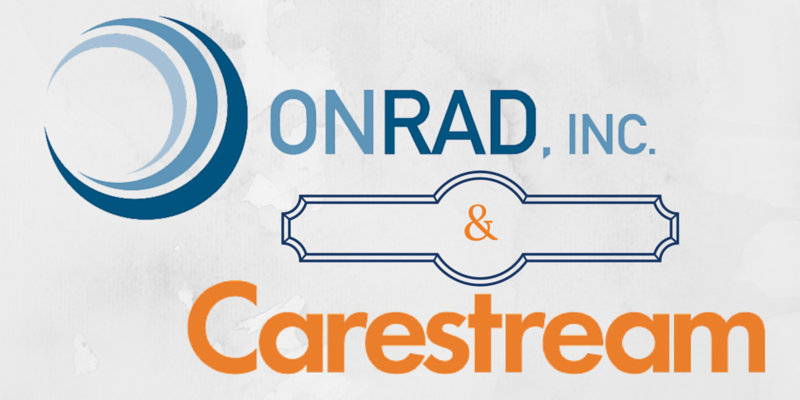 Onrad Improves Teleradiology Services By Deploying CareStream's PACS - ONRAD, Inc.
ONRAD, Inc. is pleased to announce that they have now deployed Carestream’s Vue PACS to handle reading and reporting of nearly 1 million imaging studies a year. ONRAD has almost 100 radiologists and provides services to 275 healthcare providers in 35 states.  ONRAD, Inc., is a full service radiology services provider headquartered in Riverside, Calif. As a partner to its customers, ONRAD can complement and expand the radiology services already in place, or provide a more comprehensive full-service solution. The company provides on-site radiology, sub-specialty interpretations, after-hours teleradiology, RIS/PACS support, as well final and preliminary radiology reports. All studies are read by U.S.-based, board-certified radiologists. For more information, visit www.onlineradiology.com. X-ray imaging systems for non-destructive testing; and advanced materials for the precision films and electronics markets—all backed by a global service and support network. For more information about the company’s broad portfolio of products, solutions and services, please contact your Carestream representative or call 888-777-2072, or visit www.carestream.com.